Welcome to the web pages of the Kaltsoyannis research group. Professor Nik Kaltsoyannis is Head of The School of Chemistry and co-Director of the Centre for Radiochemistry Research at The University of Manchester, UK. 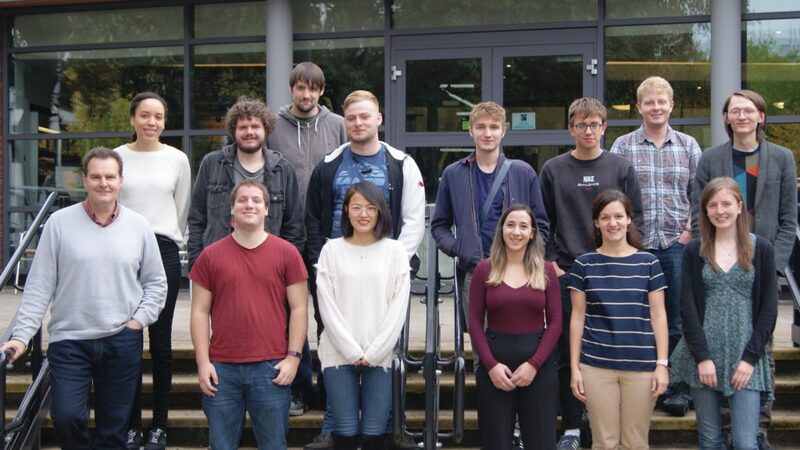 Our work focuses on the computational investigation of the electronic structure and reactivity of molecules and solids from all areas of the periodic table. We employ a variety of quantum chemical techniques based on density functional and ab initio theories. Here you will find information on the Group Members and their projects, and about our Publications. We are particularly interested in linking our research with experimental studies in order to achieve a more complete understanding than is possible from either approach working in isolation, and on the Collaborative Research Projects tab you will find information on some of the experimental groups with which we work, and on some of the outputs from those projects.